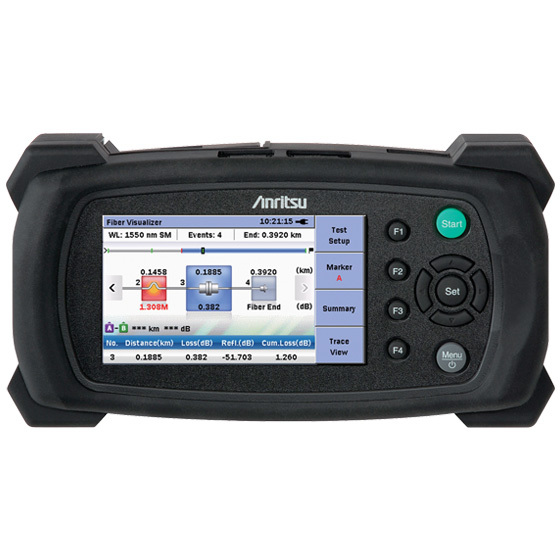 Introducing the handheld OTDR that does not compromise performance – the µOTDR MU909014A1 from Anritsu. With performance that rivals traditional OTDRs that are four times the size and more than double the price, the Network Master MT9090A has created a class of test instruments. It features 5 cm resolution for accurate mapping of events, deadzones of less than 1 meter (3-feet) and a dynamic range of up to 32.5 dB – enough to test over 150 km (90 miles) or PON-based FTTx networks featuring up to a 1 x 64 split. 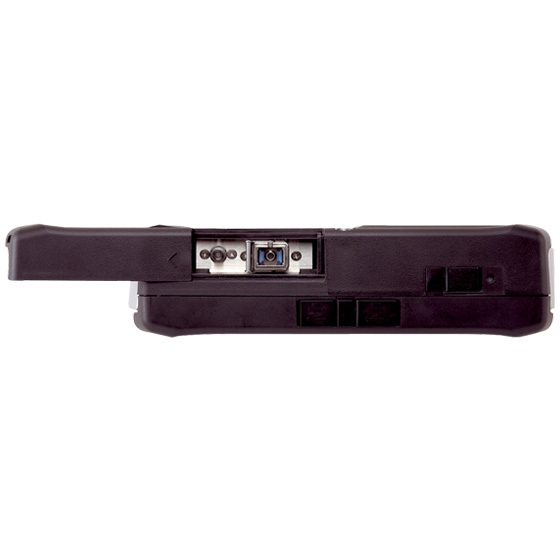 The MT9090A also takes portability to a new level by being the first handheld OTDR that truly fits in the palm of your hand. 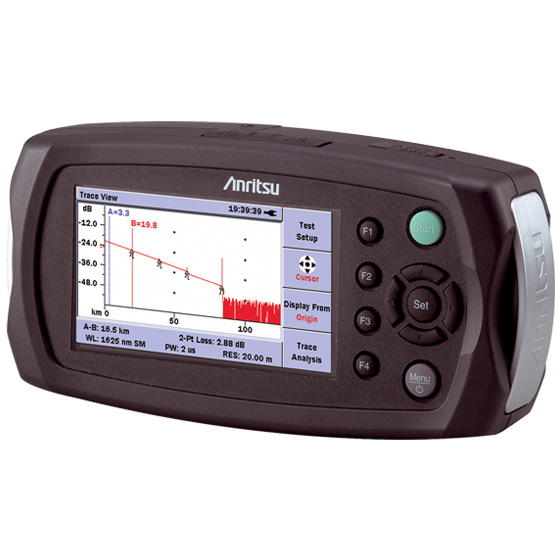 The MT9090A with MU909014x/15x represents a new era in optical fiber testing!